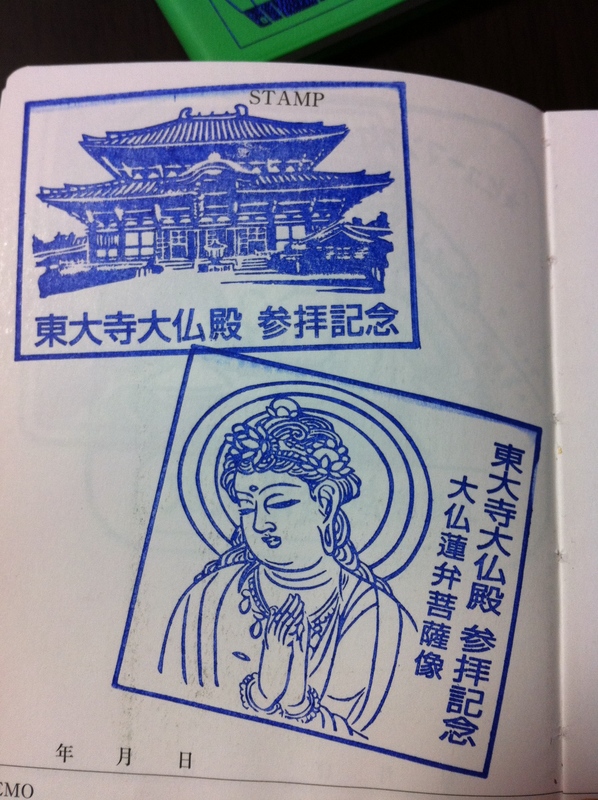 In fact, stamps are an important part of daily life, especially in Asian countries. For example, when someone signs a new lease on their apartment, or takes out a loan at the bank, they ask for that person’s hanko, or personal stamp. It’s their way of putting their signature on something. number 476 must be popular. In fact, most companies also have a formal stamp that is used in documents relating to official business. When going to City Hall to register something, most of the staff have an arsenal of stamps that can be used at their disposal. Same goes for post offices, schools, hospitals…EVERYWHERE. 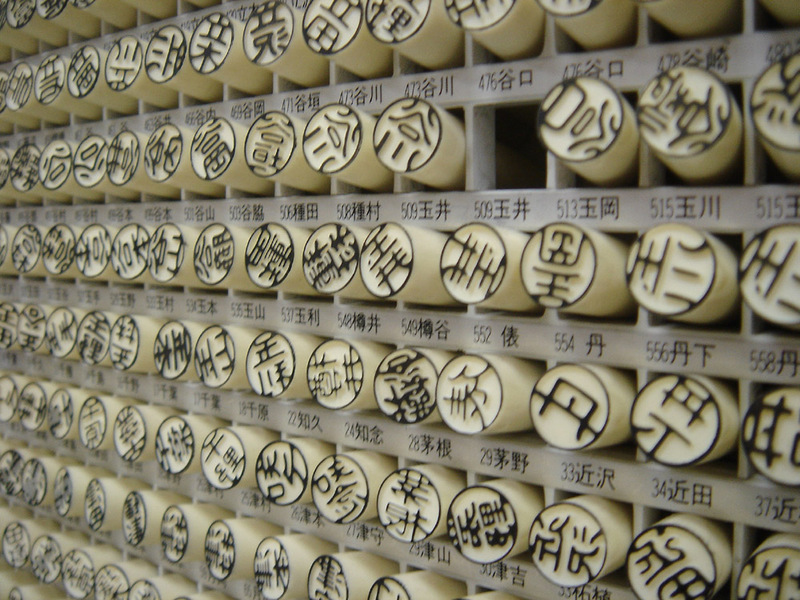 The history of the hanko can be dated as far back as AD57, when stamps were used by people of high class. Centuries later, they made their way through samurai and emperors and finally in 1870 they reached a point where it was commonly used throughout society. It was a point when peasants, like myself, could stamp anything they damn please. Somewhere along the way, stamps knew they had a better purpose to serve. The stamp industry is serious business, but why not have fun with it too. 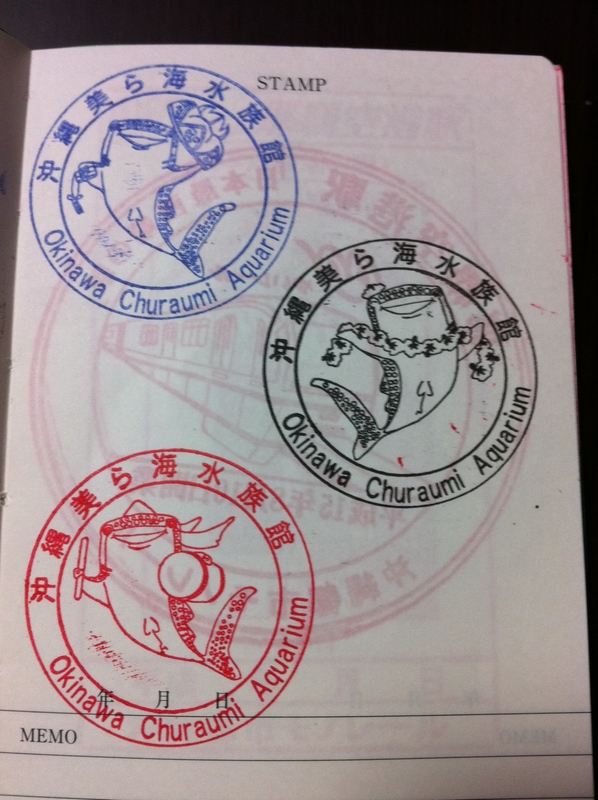 This evolved into using stamps for tourism purposes. And that’s when the station stamp, or eki stamp, was born. All together, there are 9,161 stations in Japan. This includes JR and Private rail stations, shinkansen, local, freight, monorail, street cars, and service/maintenance stations. For a country slightly smaller than the size of California, that’s a staggering number. Something else that’ll make you slap your forehead: Amtrak, America’s largest passenger train service, has a total of 529 stations in 46 states. Nuts, huh? Getting back on topic, most stations have a stamp…and EACH ONE is different. 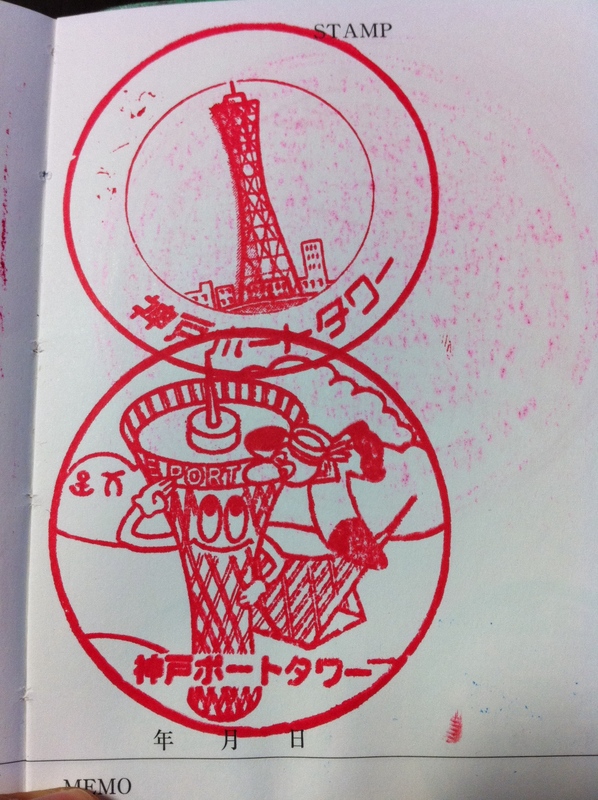 Usually, the stamp will be a picture of some kind of local attraction, or something that the area is known for. For example, Ojiya City in Niigata Prefecture is famous for their bullfights, so their eki stamp is a picture of well, bulls fighting. Nagaoka City is famous for it’s summer fireworks festival, so…you get the point. The stamps themselves aren’t something to balk at either. Each rubber stamp is incredibly detailed, almost to a point where you can feel the painstaking work the artist had to endure. if you're going to be a train nerd, might as well display it proudly. There are 54 pages to stamp on, each with a place at the bottom to write the date and a small memo about the stamp, if you wish. The first couple pages of the book also includes a train map of all of Japan, making it easy to keep track where you’ve already been. As you can see, I have two books, as the first one is completely full. There are stamps on the inside covers, on the maps, stamps on top of other stamps…quite a mess. So, a second book was necessary. As of this writing, I’ve collected 145 stamps. I know, nerd. They’re good, cheap memories. I’ve never paid for any of the stamps, and it’s an easy way to see where I’ve been. Some of the stamps have been easy to get, some of them, quite the challenge. Remember the first one I showed? I was walking towards the station attendant to ask where the stamp was when suddenly I slipped on a patch of ice, slicing my palm. 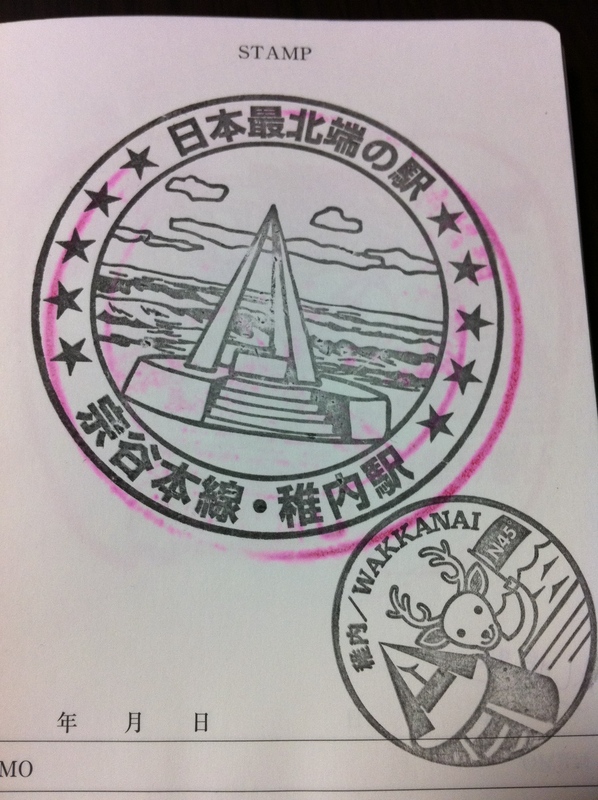 Looking at that stamp not only reminds me where I’ve been, but the little, yet unforgettable details surrounding it. I guess I could say that I’m working on my second book of memories. So, did I motivate you enough to start your own stamp collection? 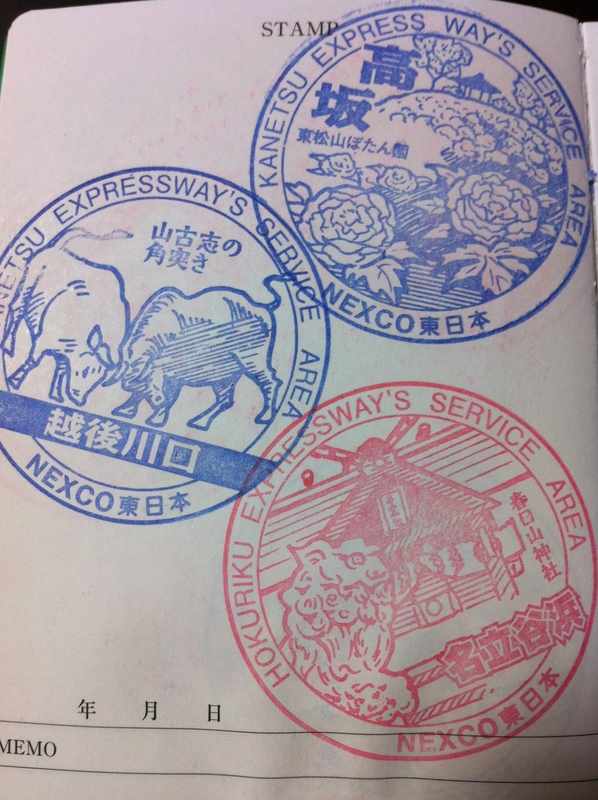 Usually, you can find the stamp at the entrance or ticket gates of a station. If you can’t, then ask the station attendant. Sometimes it’s in the possession of the station attendants themselves. If you visit just about ANY tourist attraction, there has to be a stamp. Just takes a little looking around. Shuri Castle in Okinawa had around 30 of them. There’s usually an ink pad right next to the stamp. However, there are times when the ink has dried out. I’ve read about other stamp collectors carrying around their own ink pad in these cases. I’m not one to do that yet, but I suppose it’s handy. Forgot your stamp book? There’s usually a small stack of blank sheets that can be used. No luck with that? Find a local map or pamphlet about the area. Stamp it in there for the time being, and cut and paste it to your book when you get home. Well, we’re about 11 posts into this blog. Looking for me to cover something different? Questions? Comments? Please post them below. See ya next time! Keep A Record – My friend’s blog, who has started keeping a photographic record of her stamp collection throughout Japan. See?! I’m not the only one! She also keeps a regular blog about her life in Japan, which you can check out here. 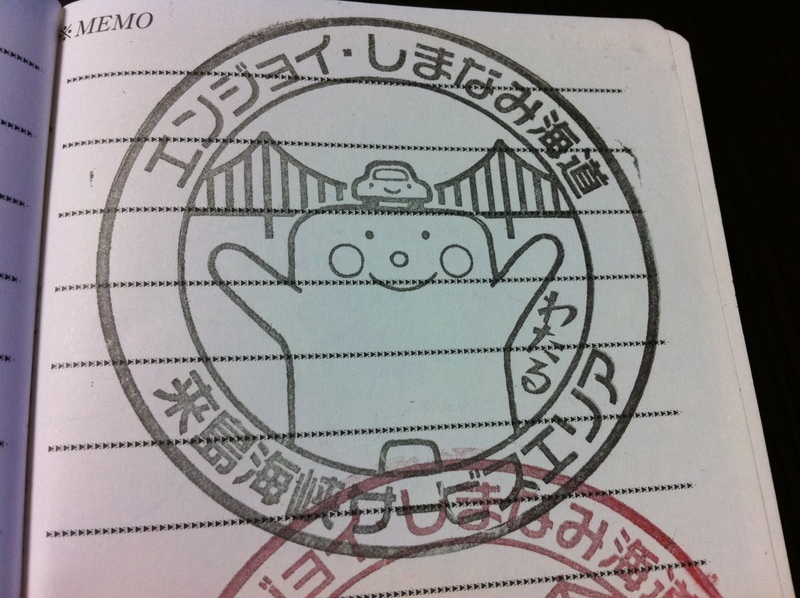 Station Stamp – (Japanese) Amazingly, it’s a searchable database to see which stations do and don’t have stamps. It also provides the location of each stamp. Apparently, the site has been running since 2000 and still continues to be updated to this day. However, updates on specific stations can be outdated, which is understandable considering the ginormous task at hand. Still, a good reference. 押し鉄のススメ – (Japanese) A blog completely dedicated to eki stamps. 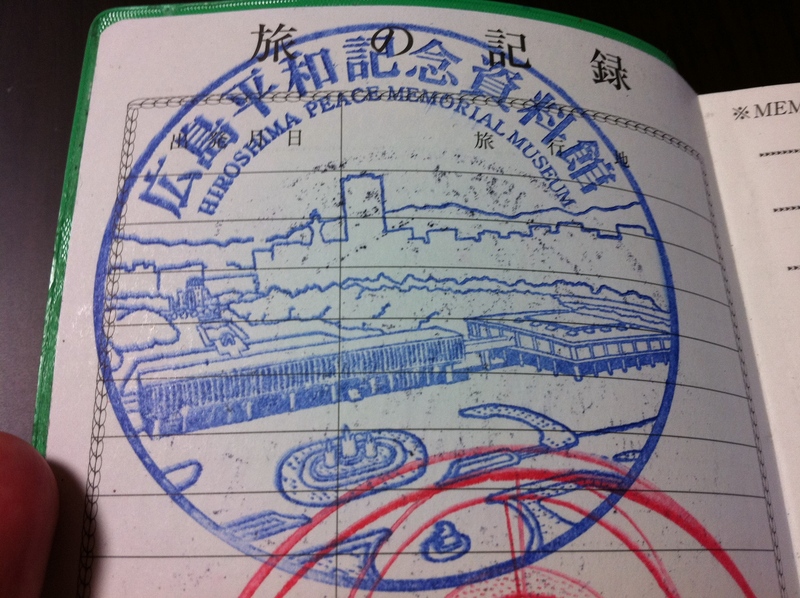 This blogger records his trips throughout Japan, and uploads his stamps to his blog. Started in 2004, it’s a blog being continuously updated. Actually, it was just updated yesterday! Urotora No Hi – (English!) Talks briefly about a stamp rally (more about those in a future post) in Tokyo. Blog is mainly about a family’s daily life in Japan, but still an interesting read! This entry was posted on Sunday, May 22nd, 2011 at 11:38 pm	and tagged with souvenir, stamps, travel and posted in Travel Tips. You can follow any responses to this entry through the RSS 2.0 feed. (I know, super late reply)…but thanks for the comment!! Like I’ve said, it’s such a good memory to have. Whenever I whip that stamp book out to others, they always seem so interested in where I’ve been, whether they even like trains or not. I’m glad this post helped and good luck in your collection!! I lived in Japan for 3 years as a boy; 40 years ago. I remember a mountainside tourist attraction on a cloudy cool day. Small cups of hot green tea and friendly stamp service. At another location, the young man performing (!) the stamp service took pleasure in laying out a number of books in front of himself; then, with a blur or movement, precisely stamped them all in a staccato-machine gun fashion. Back and forth from the pad to the books, with no misses, and of course, a genuine smile. Thanks for the fond memories. Wohoo.. your posting is soooo helpfull..
I’ve just read about souvenir stamp in Japan and browse some information how to get it, then i found your blog! I am going to Japan soon and is really glad to discover something fun like this! I will definitely be bringing my own little book and keeping an eye out for stamps everywhere! Thank you for the details of your experience and the useful links! Hey your post was super helpful. I’m planning on visiting soon and my friend told me about them. I have a small notebook but I’m not sure if it’s big enough. Would be so kind as to measure the dimensions of your stamp book for me? Hi. Your article is very informative. 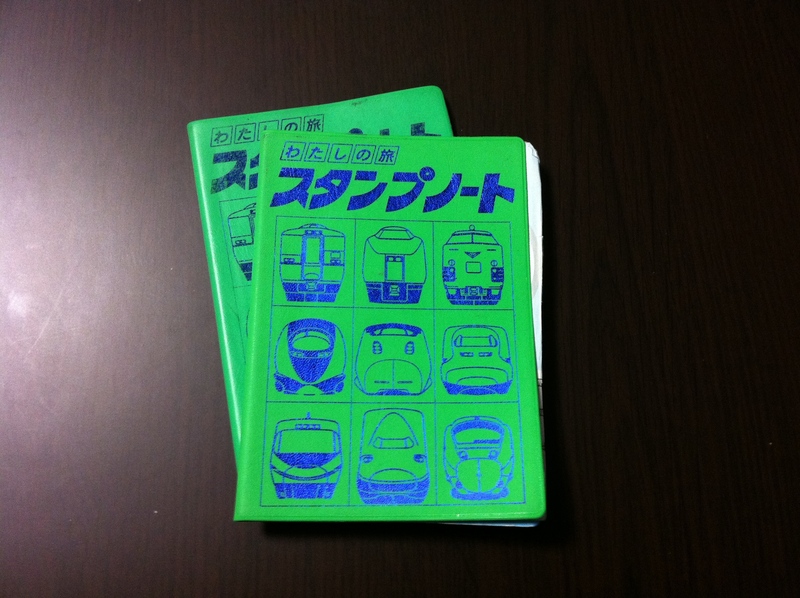 But where can I buy the stamp books online aside from Amazon Japan? Thanks.